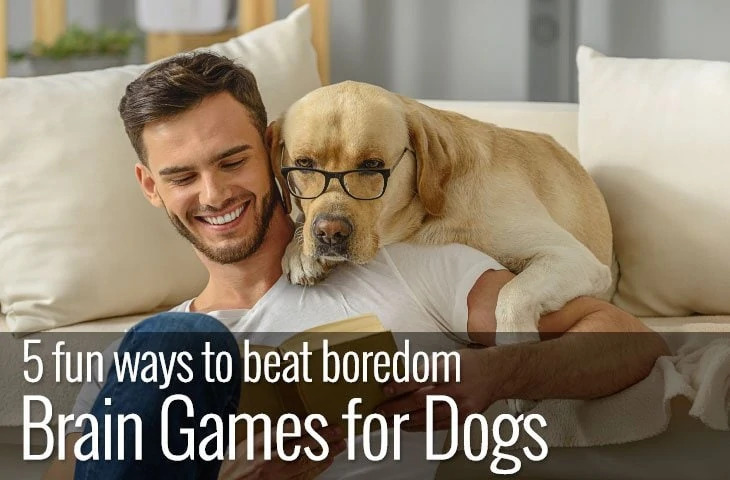 Providing your dog with a heated dog bed may seem like a luxury, but there are many advantages of providing your dog with a warm place to snooze. Of course, the most obvious reason for opting for a heated dog bed is if you live in a cold climate. But did you know that both young puppies and older dogs could benefit from the additional warmth too? With a variety of options on the market, the choice can be confusing. So, we’ve rounded up the best-heated dog beds and mats on the market. Our top pick is the K&H Pet Products Thermo-Snuggly Sleeper for overall versatility and comfort but for more options read on. Our dogs feel the cold just as we do. While some dogs enjoy chilly weather, others suffer when the temperature drops. Feeling cold can disrupt sleep, make us irritable and more importantly affect our health and it’s no different for our dogs. So, although it may seem like an overindulgence to invest in a heated bed for your dog, many dogs benefit from the extra warmth. Some breeds of dog are more suited to cold weather than others. Compare a Husky with its thick double coat to a Yorkshire Terrier with its beautiful hair-like coat, and you’ll get an idea of how different breeds are more or less tolerant to cold weather. In fact, many small dogs struggle in cold climates as do dogs with single coats. 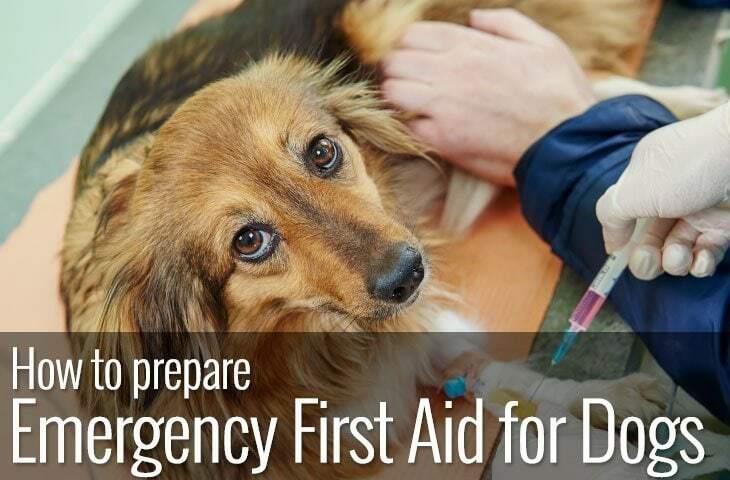 Providing a warm sleeping place goes a long way to keeping your dog healthy and happy. Dogs with existing health conditions also benefit from a warm place to sleep. Kidney disease, hormonal imbalances, diabetes and heart disease all make it more difficult for your dog to regulate their body temperature. Not only that but age-related conditions like arthritis become much more painful in cold weather so keeping your dog warm is a must. Keeping your dog warm is especially important if they spend extended time outside. While a suitable shelter will keep off the worse of the weather, it won’t keep your dog warm when the temperature drops. If you are cold outside, your dog will be too. Investing in an outside bed, especially a heated bed will keep your dog healthy and happy and give you peace of mind. Choosing a heated bed doesn’t need to be complicated. 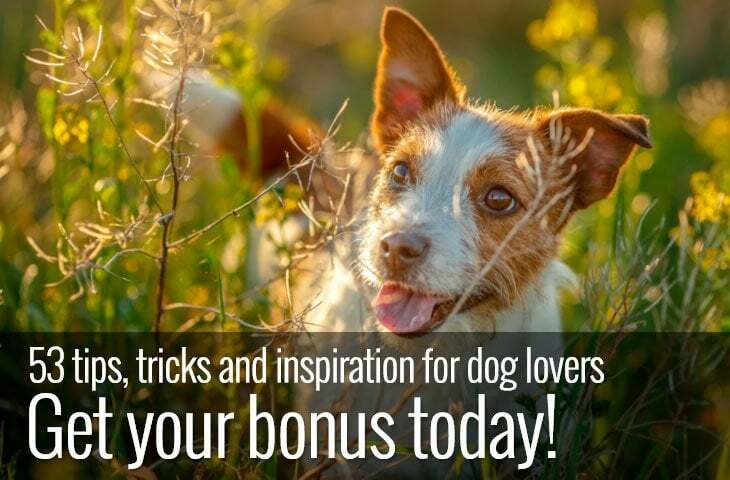 Looking out for a few basic features will help you choose the best option for your dog. Self-warming beds work with your dog’s body heat, reflecting it back to keep them warm. They make use of heat-reflecting materials and have the advantage that they can be used anywhere as they don’t need to be plugged in. Electrically heated dog beds, in contrast, need to be plugged into an outlet to generate heat. They generally produce more heat than their self-warming counterparts but are more restrictive as they need an outlet nearby. Safety is more relevant to electrically heated beds. As they have both a heating element and an electric cord. If your dog likes to chew it’s worth looking for options with cord protectors or even hidden cables. 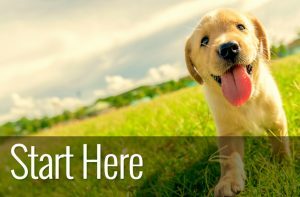 Not only that, but the bed needs to be robust and thick enough to prevent your dog from sinking so low that they come into contact with the heating element. If you consider where you want to use the bed, it goes a long way to help make an informed choice. For example, if you’re using a heated bed outside, you’ll also need it to be waterproof. Are you going to be using it in a crate? If so, size will inform your choice, etc. SLEEP SURFACE: The cuddly quilted velvet sleep surface is soft and gentle on both noses and paws, providing cozy snuggles and comfortable nuzzling comfort for your favorite pet. We’re starting our top choice of heated dog bed with a blanket. But we think it well deserves to be in our top five. Not only does it use reflective material similar to emergency blankets encased in insulating polyester but the whole thing is machine washable. Perfect from travel as it doesn’t need to be plugged in. It can be used on its own or on top of an existing bed to provide additional warmth when the weather turns chilly. Not only that but the blanket is available in four sizes and eight colors and has a non-slip backing to keep it in place. It’s perfect for providing your dog with a lightweight, soft and cozy spot to sleep. HIGH HEATING EFFICIENCY - Heat up about 10 min. Temperature can be adjusted (up to 104℉) with high/low level of temperature control. This pad can meet different pet demand for the temperature. This heating pad heats up in ten minutes meaning your dog never stays cold for long. It’s available in four sizes making it suitable for both small and large dogs. What’s more, the temperature control has a simple high, low and off function giving you the option to reduce and increase the heat with a touch of a button. Not only that but the cord is steel- covered making it chew resistant and the cover is durable PVC making it easy to wipe down and keep clean. This heat pad from Riogoo has easy to use control that allows you to set both temperature and timer settings. It has an automatic power off function which is useful if you forget to turn off the heating element. The soft cover is removable for easy washing. And the pad can be used on any flat surface which means you can add it to your dog’s existing bed for additional warmth. What’s more, the cord is steel-wrapped making it chew-resistant. This heated dog bed offers all the comfort of a traditional bed but with the added advantage of the additional warmth. 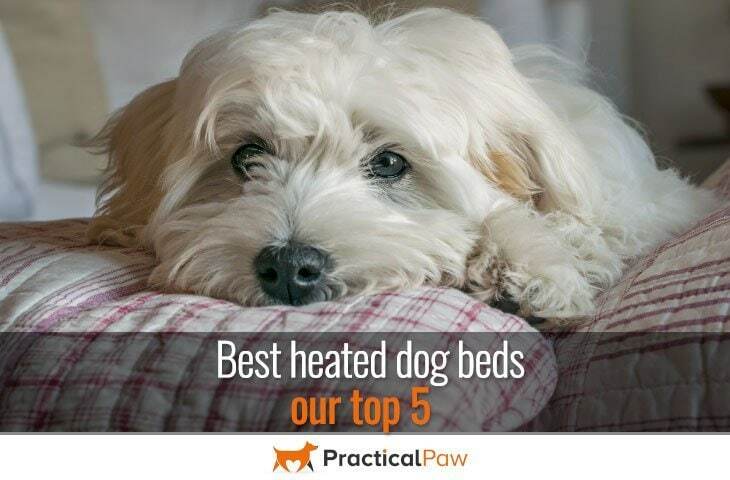 The bed is thermostatically controlled to warm the bed to match your dog’s body temperature when in use. Also, when not in use it remains at ten to fifteen degrees Fahrenheit above ambient temperature. What’s more, the heating element is removable which means the bed is suitable for multi-seasonal use and the covers are washable too. The electrical cord lays over the back of the bed which is an unfortunate design flaw. If your dog chews, it’s not worth the risk. Sizing is not perfect. The measurements provided are from underneath the bed seam to seam. So, consider this when ordering. This self-warming round bed is perfect for dogs that like to curl up when they sleep. The high walls combined with the Mylar heat-reflecting layer make it exceptionally cozy and draught-free. The exterior is durable corduroy while the sleep surface is a soft faux lambswool. What’s more, the bed has a non-slip bottom which prevents it from slipping around if you’re using it on hardwood floor or tiles. Not only that but these beds are available in three styles; round bed, pillow bed, and rectangular lounger so if the round bed isn’t suitable for your dog’s sleeping style there’s bound to be one that is. If that wasn’t enough, there’s also a choice of five sizes. Pay careful attention to the measurements and look for the sleeping area size rather than the overall bed dimensions. Not only does a heated dog bed provide relief from freezing temperatures it can also benefit your dog’s health. Many dogs, including puppies, elderly dogs, dogs with medical conditions as well as small and single coated dogs all benefit from additional warmth when it’s chilly.